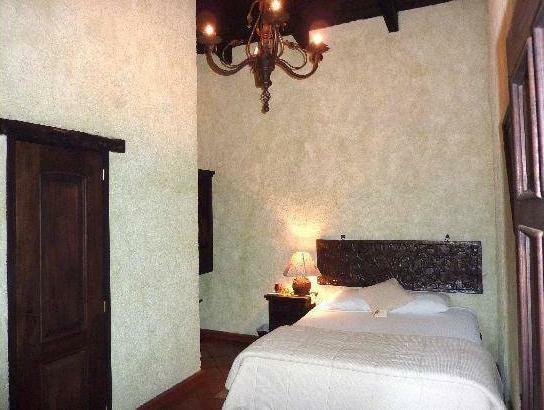 ﻿ Book D'Leyenda Hotel (Antigua Guatemala) - 2019 PRICES FROM A$77! D’Leyenda Hotel offers free Wi-Fi, hot tub and a terrace with garden and fountain. It is located 66 feet from Antigua Main Square and from San José Cathedral. 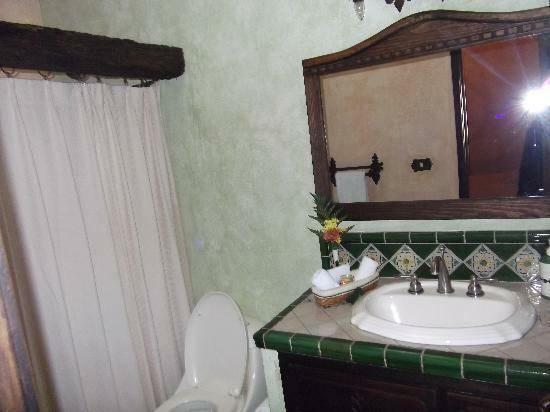 The rooms offer classic décor, cable TV and a private bathroom with free toiletries. Some of the rooms also feature a fireplace and bath tub. D’Leyenda Hotel offers food delivery service and guests can find a variety of restaurants within 10 minutes’ walk. This property is 328 feet from the Handcraft Market and 656 feet from the ChocoMuseo. La Aurora International Airport is a 40-miute drive away.